Grab a coffee, settle in for a read, come back and visit often. 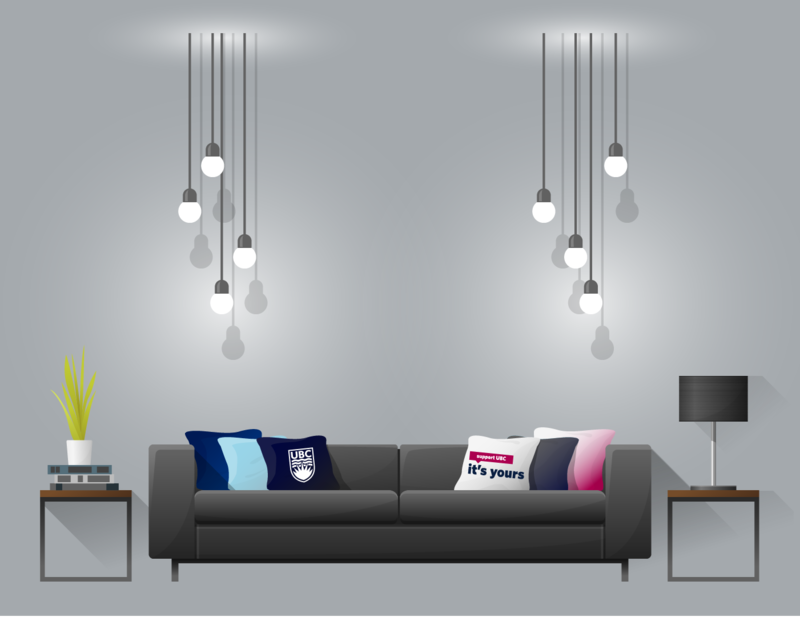 Consider us your concierge, regularly delivering up the best and brightest UBC stories to keep you in the loop. Regular Force musicians Katrina Bligh (BMus’09) and Tony Taylor (MMus’18) talk about their careers as musicians in the Canadian Armed Forces and why they love it. Alison Listerbelongs to one of the largest scientific collaborations on the planet and is helping to develop new particle detectors at Canada’s national lab for particle physics.